View More In Bulletin Boards. Foster team spirit and keep ideas on display with the flexible, frameless design of the Oval Office bulletin boards. Available in contemporary colored fabric, the bulletin surface extends to the edges to allow for maximum posting area. Moisture-resistant, sealed backing on the modern fabric extends the life of the board by preventing warping. Easy hanging system accommodates vertical or horizontal mounting. Delight in the simplicity of this frameless board. 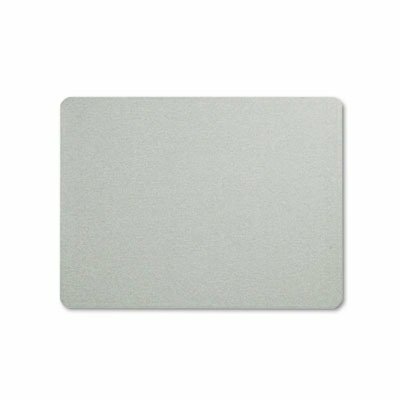 Maximize your message on the frameless Oval Office bulletin board surface. Use the simple, colored fabric board anywhere you need to post notes and small flyers. Contemporary, light grey fabric puts communications front and center and coordinates with contemporary décor. High-density backing delivers maximum pin-holding power. Secure the board to the wall in multiple orientations with an easy-to-use mounting system.